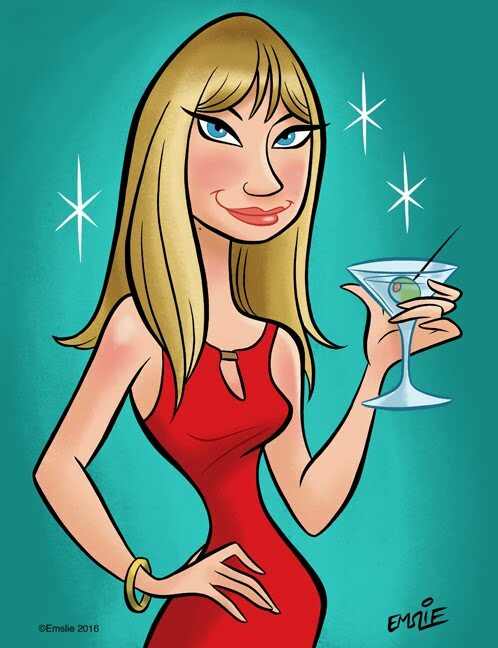 Home 1960s Retro movies Movie Review: What's Up, Tiger Lilly? 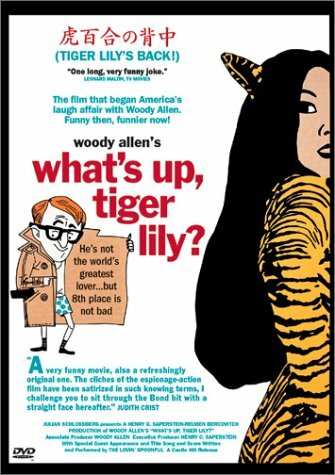 What's Up, Tiger Lilly is proof that technique and talent definitely improve with practice: it was Woody Allen's movie debut, but unfortunately falls flat of his early comedies that came soon after - such as Take the Money and Run, Bananas, and Sleeper - films that rightly cemented his place in Hollywood as a comedic legend. 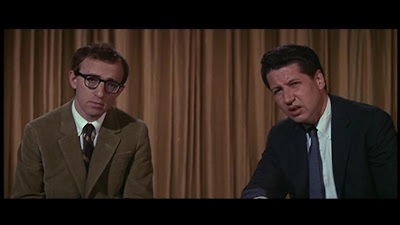 Halfway through the film, the interviewer and Allen reappear and the interviewer asks, "Woody, since the story is a bit difficult to follow, would you mind giving the audience and myself a brief rundown on what's gone on so far?" to which Allen simply replies, "No." That was the most I laughed during the 80 minute running time. The only good thing about the film - and admittedly, the reason why I wanted to see it in the first place - is the soundtrack (I love the opening song called Pow! ), which was provided by The Lovin' Spoonful, who also show up rather abruptly a couple of times in the movie performing songs. Their scenes were spliced in supposedly against Allen's wishes after the movie was wrapped, perhaps as a draw at the time to lure more younger moviegoers to the theater. It's very strange - they just appear within the first five minutes and their song appears to be cut a few notes short. Leonard Maltin actually called the movie at the time, "One long, very funny joke." Perhaps it was clever for 1966 - even if this wasn't the first time comedic dialogue was dubbed into a film - but I truly am surprised the movie has a legion of fans almost 45 years later (I'm guessing the many scantily clad Japanese girls among the cast are a reason why.) I don't think the humor has aged well at all - but maybe someone out there can make a convincing argument. In the end, all the movie did was give me a serious craving for both an egg salad sandwich and John Sebastian...so how can I complain? Just remember, in it's time, it was original and funny. Just got to watch this for the first time. It made me laugh, even out loud in some places. This is a movie (genre) you have to find your inner-child for, like the Three Stooges (you either get them or you don't). No worry, there is room for differing opinions and Thank You! for your thoughts and leading me to a movie I would not have found on my own.